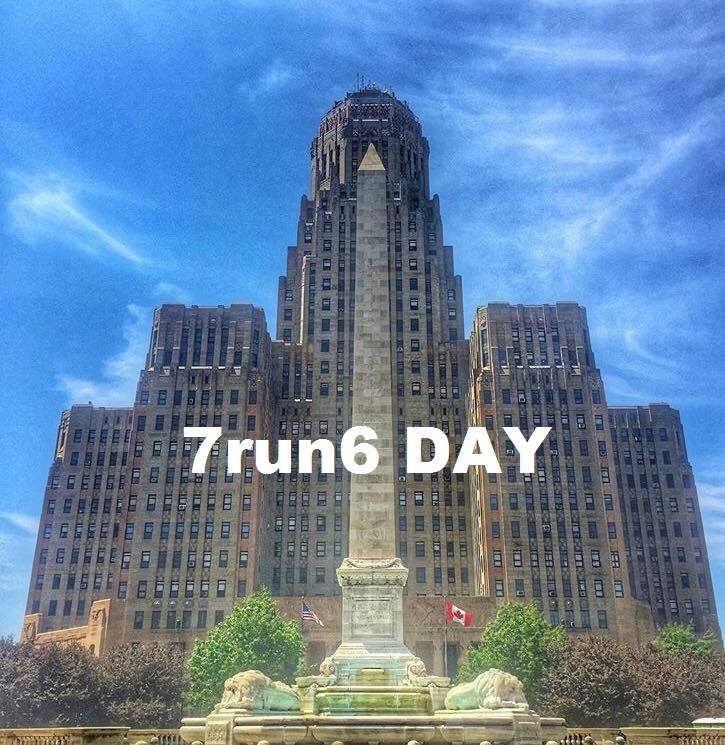 Celebrate July 16th, 7run6 Day, with Fleet Feet Sports at 9:30am! We will offer a FREE group run or walk with 2 or 4 mile options. All paces and abilities welcome! Cold summer refreshments and raffle prizes will available for after the run!